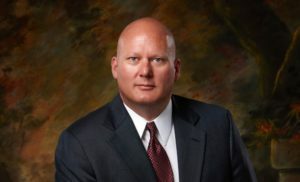 John Redal is a drug trafficking lawyer in Coeur d'Alene, Idaho and has spent over 20 years studying the Kootenai county judicial system, several of those years as a prosecutor. He knows the individuals within the legal system and is a respected attorney in court. Request a completely free consultation below. You may avoid harsh penalties by seeking the legal counsel of an experienced drug trafficking lawyer. Drug trafficking is consider a very serious offense in the state of Idaho. Second time offenders can expect to face 2 times the set penalty for their offense. 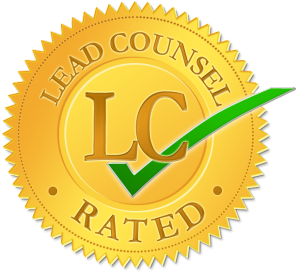 We have successfully won favorable outcomes for clients facing drug trafficking charges. In some cases, charges have been lowered or dropped completely. Find out how we can fight for you during a free consultation. 1 pound or more (but less than 5) of marijuana or 25 marijuana plants or more (but less than 50) is guilty of a felony and will serve a mandatory minimum of 1 year in prison and will pay at least $5,000 in fines. 5 pounds or more (but less than 25) or 50 marijuana plants or more (but less than 100) is guilty of a felony and will serve a mandatory minimum of 3 years in prison and will pay at least $10,000 in fines. 25 pounds or more or 100 marijuana plants or more is guilty of a felony and will serve a mandatory minimum of 5 years in prison and will pay at least $15,000 in fines.